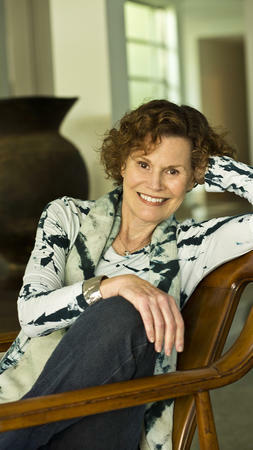 Judy Blume, literary icon and beloved author of “Are You There God? It’s Me, Margaret,” “Forever” and “Summer Sisters,” discusses her latest book, “In the Unlikely Event” with Chicago Tribune columnist Heidi Stevens. Blume, honored in 2013 with the Chicago Tribune’s Young Adult Literary Award, returns to Chicago for this event, which is presented by the Chicago Tribune’s Printers Row series and the Chicago Humanities Festival. 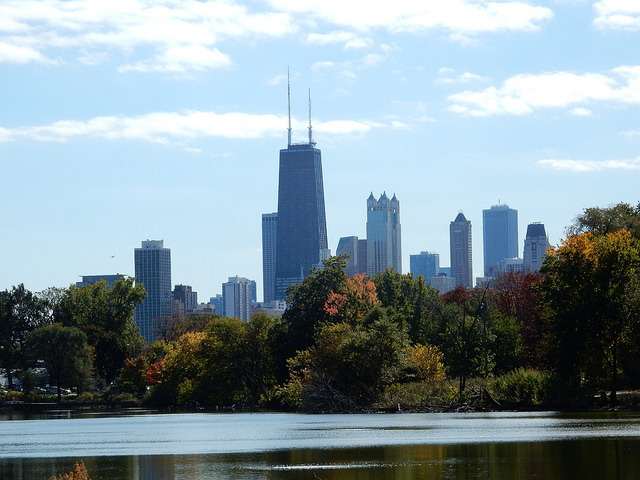 The event is being presented by the events arm of the Chicago Tribune newsroom, Trib Nation, and will take place at 7 p.m. on Wednesday, June 17 at Francis W. Parker School in the Diane and David B Heller Auditorium (2233 N. Clark St.). Judy Blume, literary icon and beloved author of “Are You There God? It’s Me, Margaret,” “Forever” and “Summer Sisters,” discusses her latest book, “In the Unlikely Event” with Chicago Tribune columnist Heidi Stevens. “In the Unlikely Event” is vintage Judy Blume, with all the hallmarks of Judy Blume’s unparalleled storytelling, and full of memorable characters who cope with loss, remember the good times, and finally, wonder at the joy that keeps them going. Blume, honored in 2013 with the Chicago Tribune’s Young Adult Literary Award, returns to Chicago for this event, which is presented by the Chicago Tribune’s Printers Row series and the Chicago Humanities Festival.